SAVE THE DATE!! November 14, 2017 from 6:30 PM to 8:30 PM. Want the most cutting edge news after the largest global MS meeting called ECTRIMS in Paris? Barry Singer, MD and Mark Tullman, MD from The MS Center for Innovations in Care will present the most promising and impactful results. New information on multiple sclerosis treatment and myelin repair will be reviewed. RSVP at 314-996-LIFE. 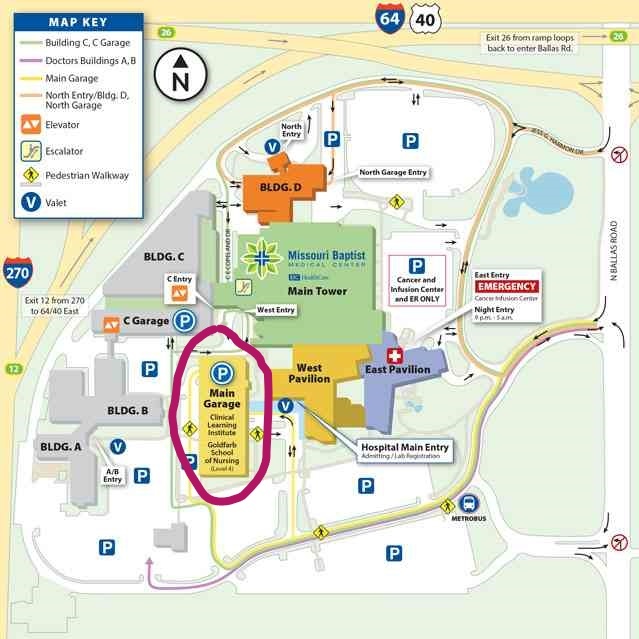 This year the program will be on the CAMPUS of MISSOURI BAPTIST MEDICAL CENTER in the Clinical Learning Institute which is conveniently above the main garage next to the main entrance of the hospital (and in the same building at the Goldfarb School of Nursing).